How much is Michael Winslow Worth? 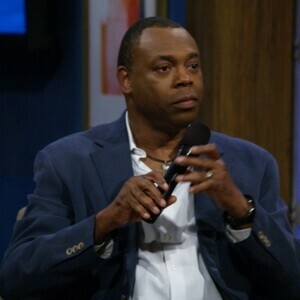 Michael Winslow net worth: Michael Winslow is an American actor and comedian who has a net worth of $1.5 million dollars. Michael Winslow was born in Spokane, Washington, and was a student at the Lisa Maile School of Acting, Modeling, and Imaging. He then went on to study architecture in college. 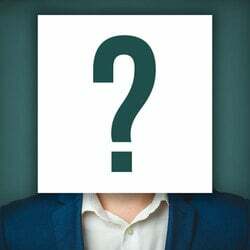 After appearing on "The Gong Show", where he performed amazingly accurate impressions, he began to pursue an acting and comedy career full-time. He has appeared in a string of comedic films since the early 80s, as well as touring with his special blend of comedy and sound effects. He has appeared in such films as "Cheech and Chong's Next Movie", "Alphabet City", "Gremlins", "Spaceballs", "Far Out Man", "The Biggest Fan", and "RoboDoc". He is most widely recognized for his work in "The Police Academy" franchise. He recently released a sound effects and comedy app for iPhone and iPod, and he has been used as the primary sound effects source for multiple video games.